March 16 is Arduino Day 2019! 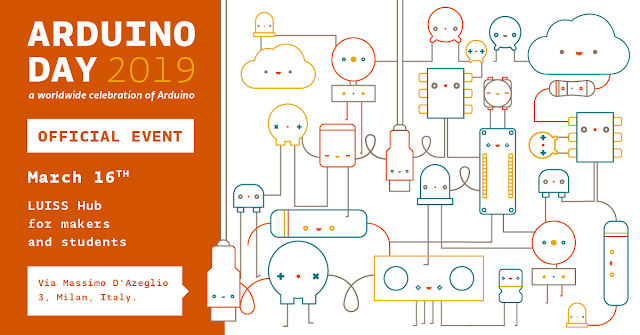 With over 600 events in more than 100 countries, Arduino Day is meant to bring users together to share experiences and learn more about the open source platform. 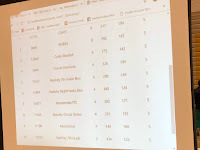 And you can follow along on twitter via the #ArduinoD19 hashtag. Actuonix has a full line-up of Arduino-compatible linear actuators and servos. 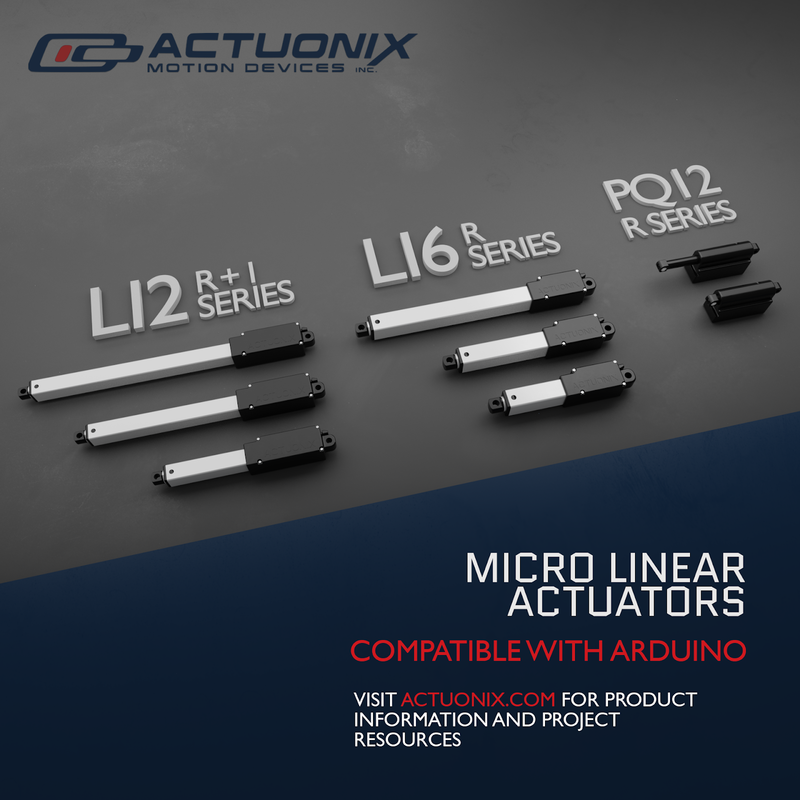 Our R-Series actuators have been designed specifically to work with the Arduino Servo Library and are available in a full compliment of stroke lengths and gearing options. 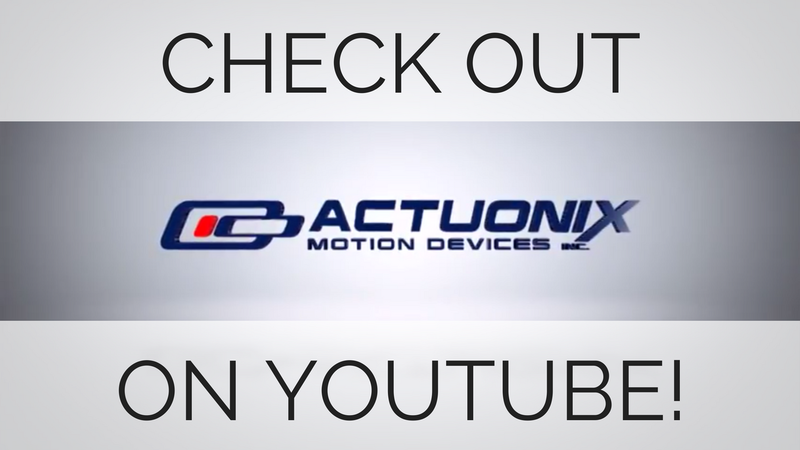 For more on our Arduino-compatible products vistit the Actuonix Website. 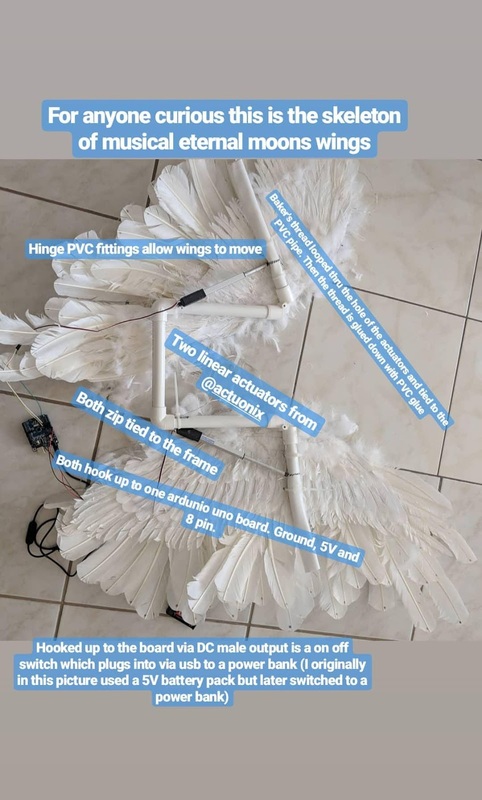 It’s been some time since we checked in with our friends at YouBionic and boy have they been busy! 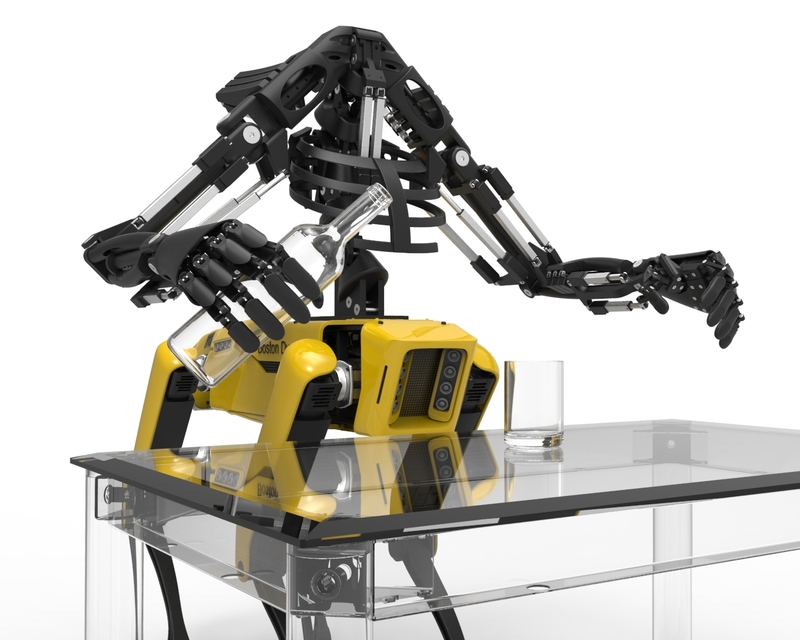 The Italian company made a splash with its bionic wearable hand and augmented human arm and has recently announced its latest project, the YouBionic One. Continuing on the path of utilizing additive manufacturing, the 3D printed parts are combined with a series of Actuonix micro linear actuators to create a fully functional upper-torso robot. Impressive in its own right, paired with Boston Dynamic’s Spot Mini, the end result is an incredibly capable robot which could have far reaching applications in personal, commercial and industrial spaces. 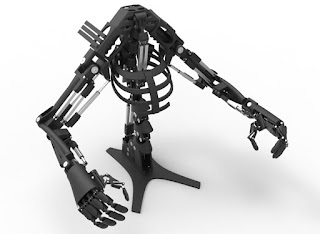 Want to build your own YouBionic One? The 3D Printing files and instructions are available on the YouBionic store for $179 USD. 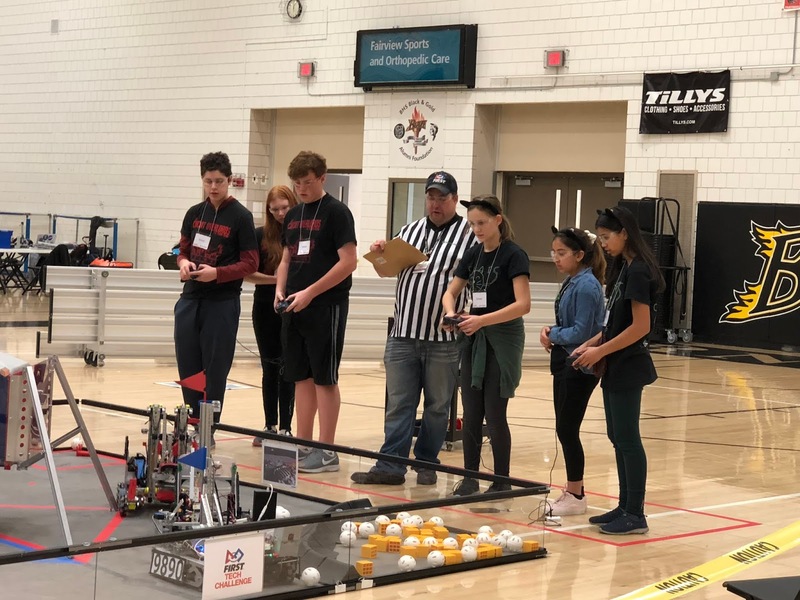 Actuonix Motion Devices is proud to announce the winners of our 2018 FIRST Robotics Sponsorship Program. Dozens of teams from across North America entered to win one of five product or financial awards. Actuonix Motion Devices would like to thank all of the teams for their participation. We’ll be reaching out to all applicants in the coming week with further support oppourtunities for this season. 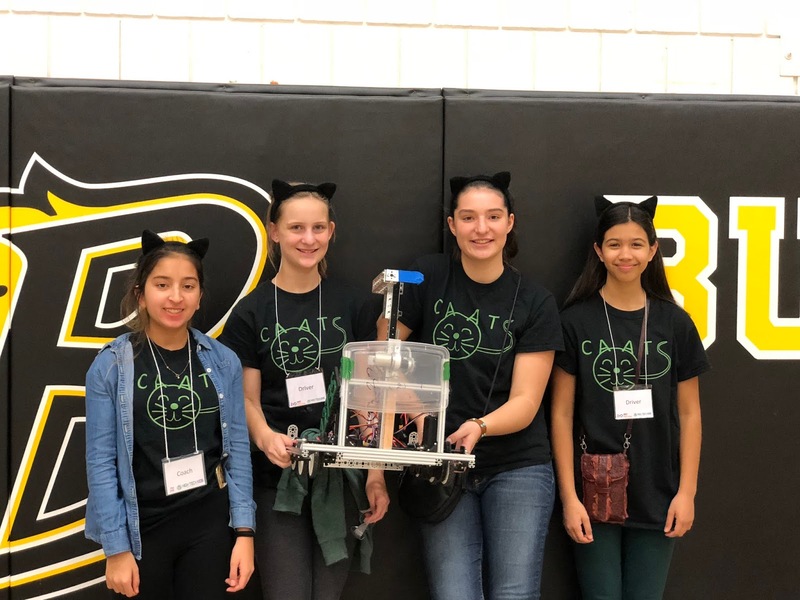 Applications are now open for the Actuonix FIRST Robotics Sponsorship Program. 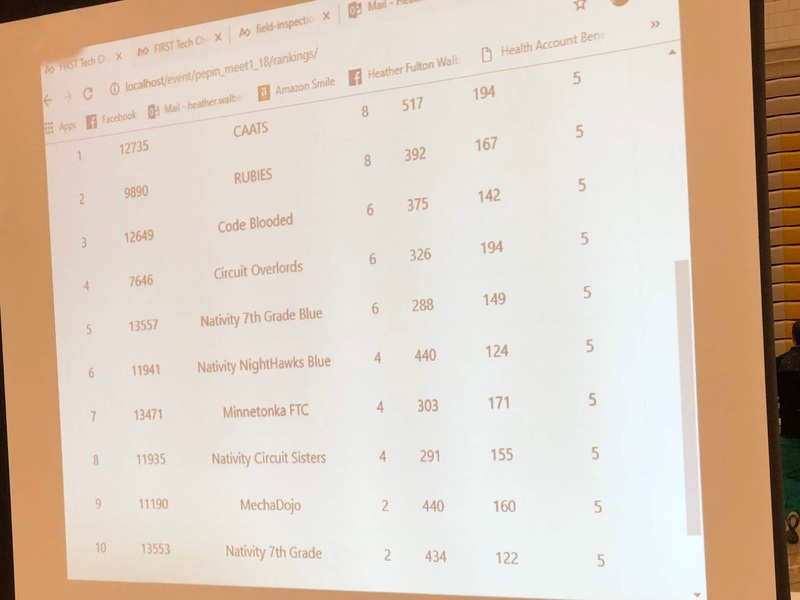 Actuonix offers five FIRST Robotics Team sponsorship oppourtunities this year: 2 financial sponsorships of $500 USD and 3 product sponsorships of $250 in-store credit. The submission deadline is October 1, 2018 and winners will be notified no later than October 15, 2018.